Finding a Kansas City mortgage lender isn’t just about getting the lowest interest rate for your loan. An experienced loan officer will find a financing plan that is right for you, so choosing the right representative is crucial. Ideally, your Kansas City mortgage lender should be knowledgeable, respectful, and experienced. 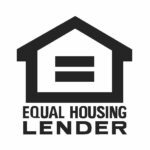 Loan programs and qualifying standards can vary from one lender to the next and shopping among many lenders can be a daunting task for any homebuyer. The constantly changing mortgage industry requires professional mortgage lenders to constantly be aware of any changes in their market. It’s imperative to find a Kansas City mortgage lender who allows you to explore your options rather than one who chooses an option for you. When they do make decisions, your lender should be willing to keep you informed throughout the entire process. Working with a lender who can provide straight answers will help you choose the best loan for your needs. A knowledgeable mortgage professional can help you set goals and secure a loan that is suited to your needs. A Kansas City loan officer who has experience in successfully completing the home buying process will give you more confidence in moving forward with your purchase. Do you know the current market trends for my desired location? Which loan programs do you offer? Are your services such as approval, processing, and underwriting performed locally? Could you estimate my closing costs? Will you be able to provide a Good Faith Estimate right away? Are you positive everything will be done in time for my closing? Were you able to understand all of your loan options? Did the lender clearly state everything needed for your particular loan? 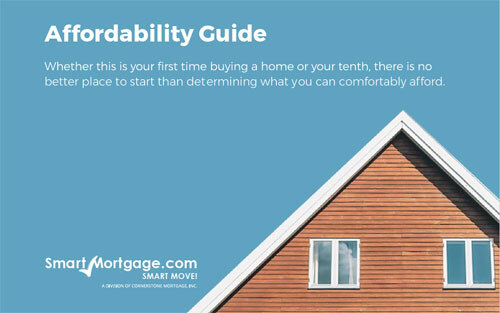 Do they offer many different types of mortgages, such as FHA loans or VA loans? Did they keep you informed and make you feel comfortable? Was the loan officer receptive and able to deal with problems quickly? Were there any hidden fees that were not disclosed in the original meeting? Your real estate agent can also refer you to lenders he or she has worked with in the past. Make sure to ask your agent the same questions you would if it was your friend. Take their suggestions and research each lender online to get a better feel for other customers’ past experiences. By taking your time and paying close attention to the answers to these questions, you are sure to find the perfect mortgage lender for you.